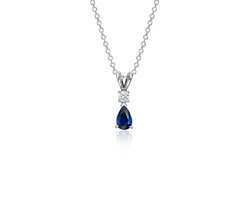 Pioneers in the industry, we offer pear cut diamond ring and pear cut diamond pendant from India. We present an exclusive assortment of designer Pear Cut Diamond Ring, that are outstanding in terms of designs, colors and pure quality. 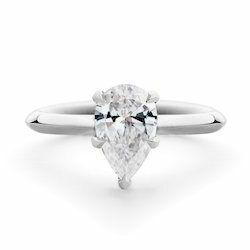 We also offer a wide range of Pear Cut Diamond Pendant which is used by our clients for marking memorable occasions like engagements, marriages and anniversaries.